Ashley Eckstein, known among Star Wars fans as the voice of Ahsoka Tano, Anakin Skywalker's apprentice*, is also known for the geek clothing company Her Universe. She saw a need for clothing for fangirls, and she built Her Universe into a globally recognizable brand. Although Hot Topic now owns Her Universe, Ashley retains creative control over the brand**, and she remains its most visible champion. From the Her Universe FB page. 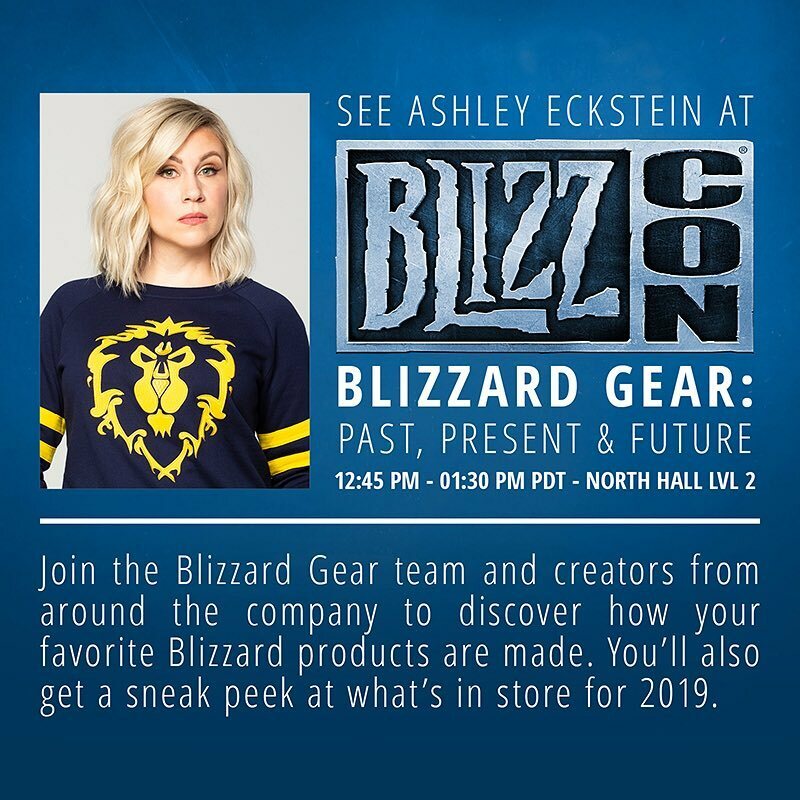 If you want to skip anything about the panel and just go check out the WoW gear Ashley and Co. have designed, go to the Her Universe website. Oh, and Happy BlizzCon, con-goers! 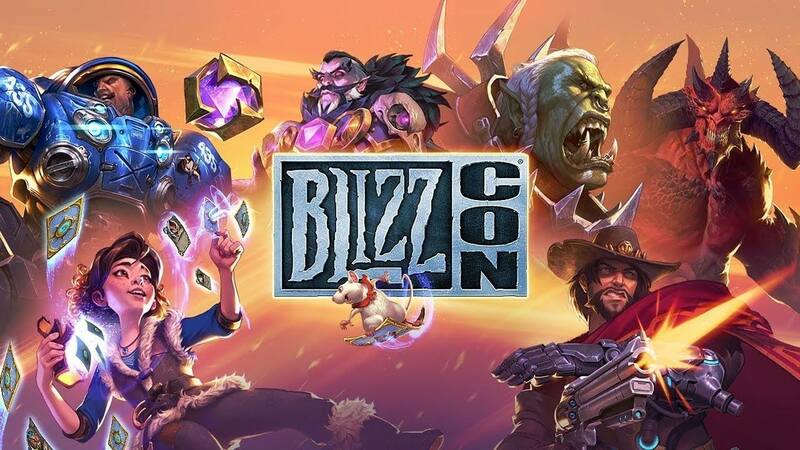 Sure, stick Saurfang next to the Devil. **I'd asked her FB page about that when the buyout was announced, and she said she explicitly wanted control if Hot Topic acquired the company. She was excited about the prospect of teaming up with Hot Topic over geeky stuff going forward.